Paris, 1917. The notorious dancer Mata Hari sits in a cold cell awaiting freedom . . . or death. Alone and despondent, Mata Hari is as confused as the rest of the world about the charges she's been arrested on: treason leading to the deaths of thousands of French soldiers. As Mata Hari waits for her fate to be decided, she relays the story of her life to a reporter who is allowed to visit her in prison. Beginning with her carefree childhood, Mata Hari recounts her father's cruel abandonment of her family as well her calamitous marriage to a military officer. 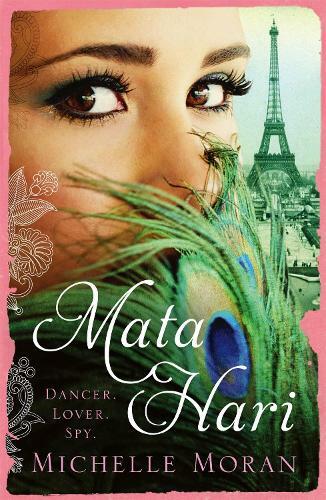 Taken to the island of Java, Mata Hari refuses to be ruled by her abusive husband and instead learns to dance, paving the way to her stardom as Europe's most infamous exotic dancer.